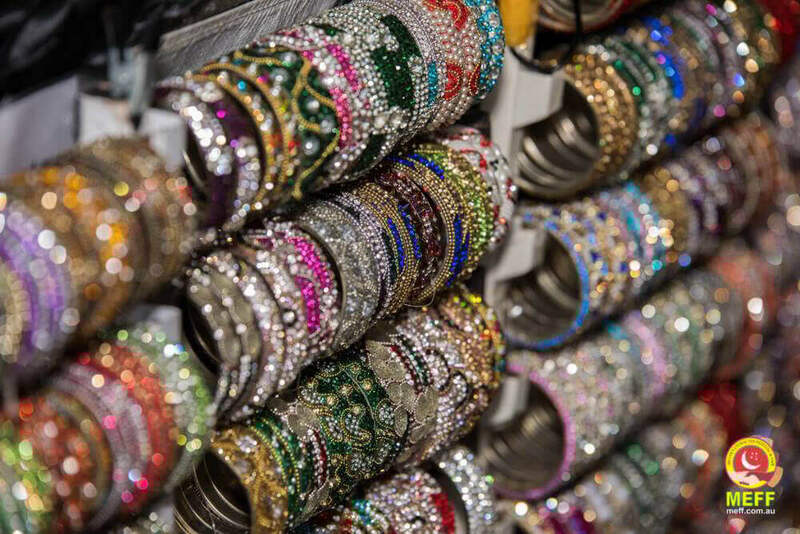 This year, the month of July has prompted a record number of Eid celebrations all over Sydney! 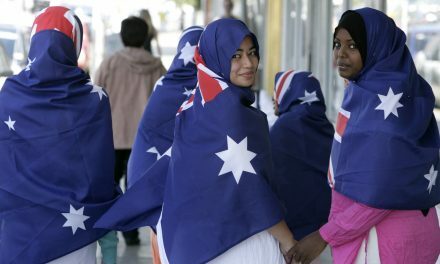 Celebrations of Eid have popped up all over from North Sydney, Waterloo in the city to Bankstown to the south west in Smithfield. 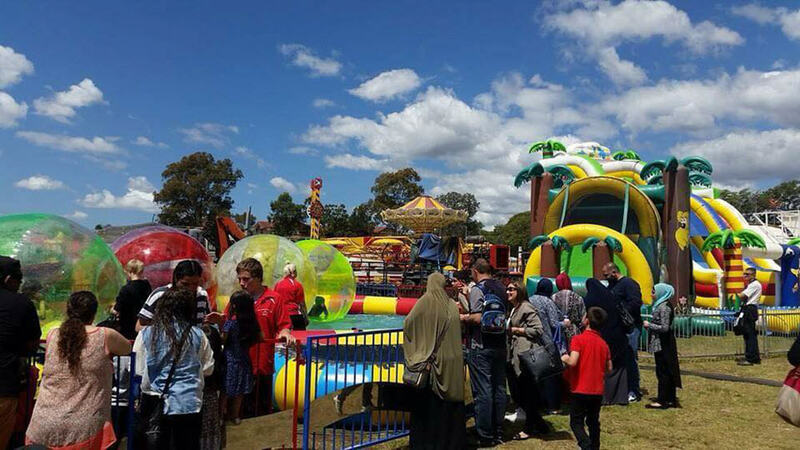 Now dubbed as “Sydney Eid Month” Muslims all over Sydney celebrated the end of Ramadan in small and big events. 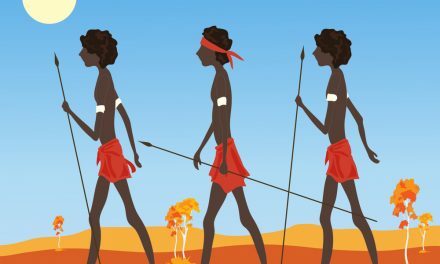 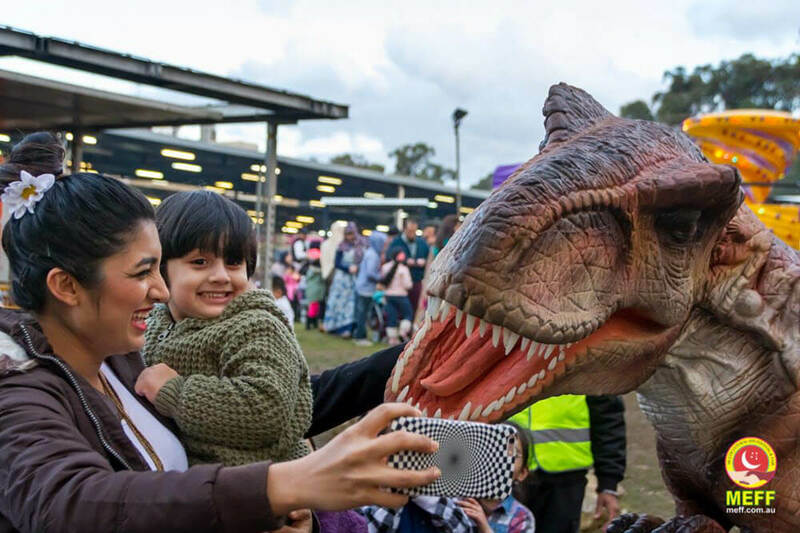 Some events include the Multicultural Eid Festival & Fair (MEFF) in Fairfield, Eid Show in Bankstown, Chand Raat Eid Festival in Rosehill, Sydney Eid Festival in Bankstown, Eid at the Zoo at Taronga Zoo and Liverpool Eid Festival in Liverpool. 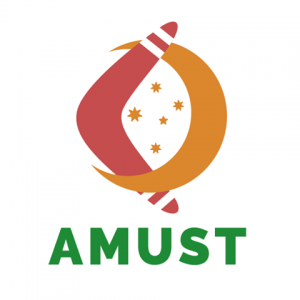 These events all over Sydney has given Muslims and members of the general Australian multicultural community a chance to really celebrate Eid in a big way. 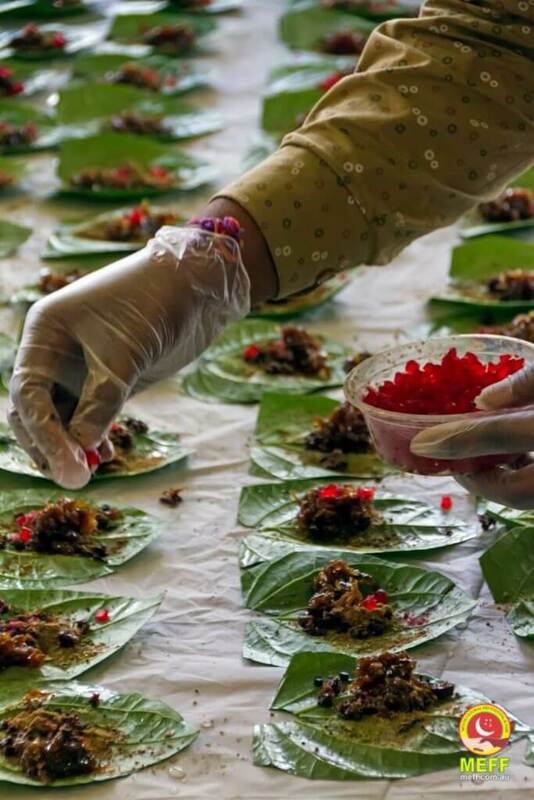 It’s been an opportunity to promote the wonderful practices of Eid, have multicultural performances and especially serve incredible food! 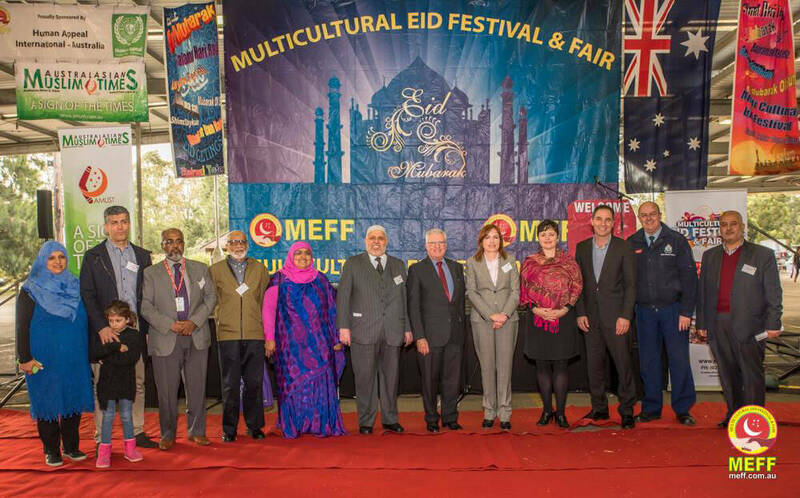 Invited guests at the Multicultural Eid Festival & Fair (MEFF) on Sunday 10 July 2016 at Fairfield Showground. 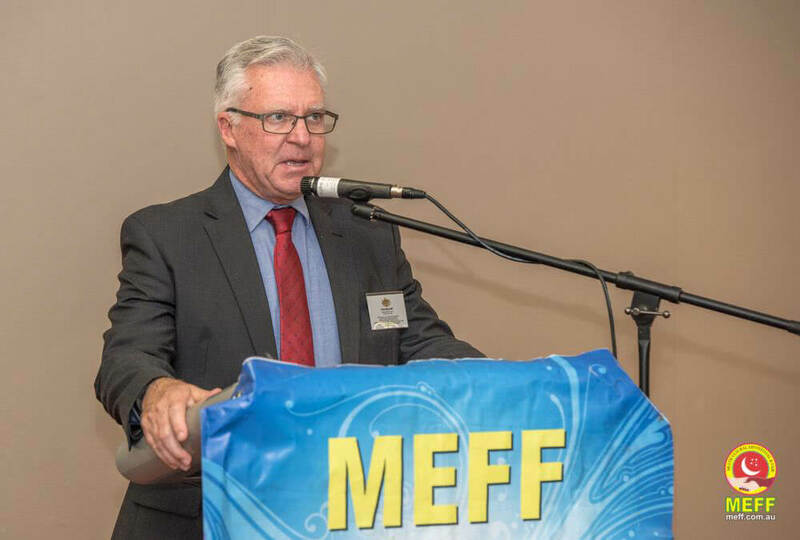 Chris Hayes at MEFF 2016. 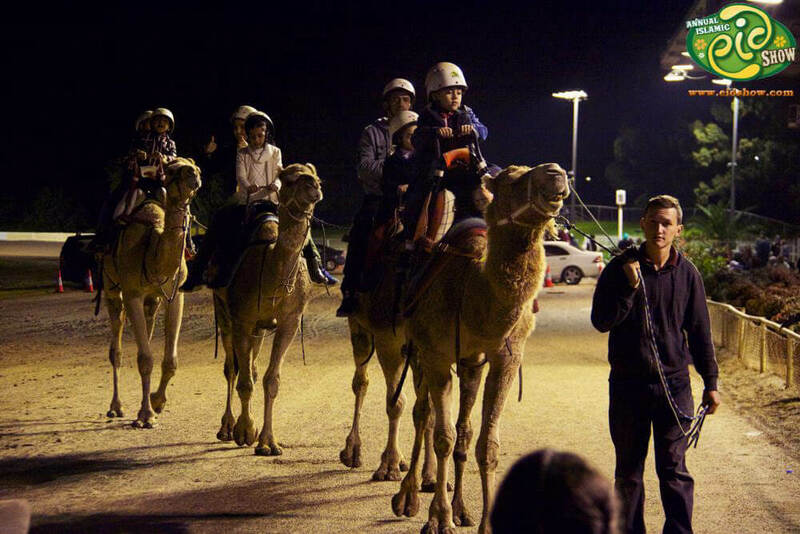 Camel rides at the Eid show, Bankstown. 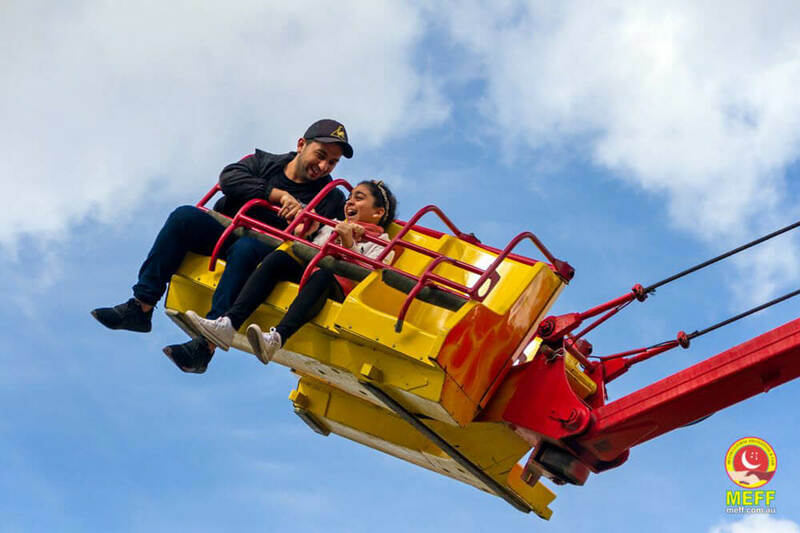 Rides at the Liverpool Eid Festival. 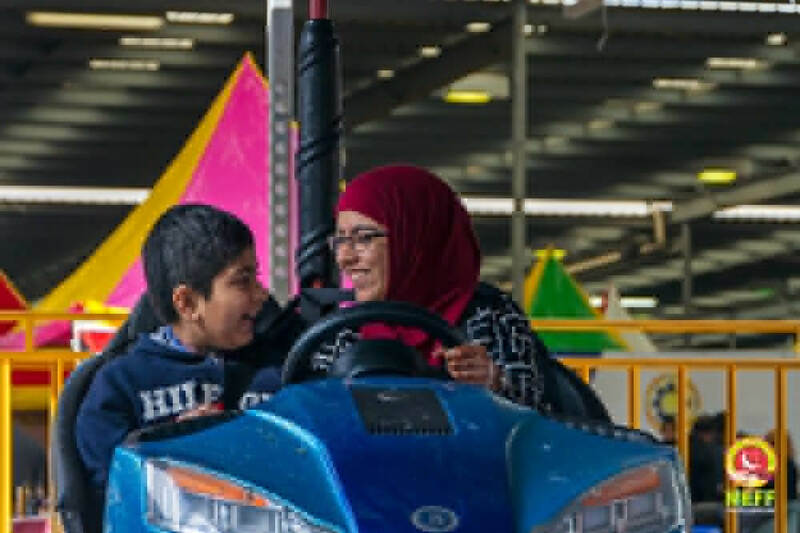 Mother and son enjoy a ride in dodgem cars. 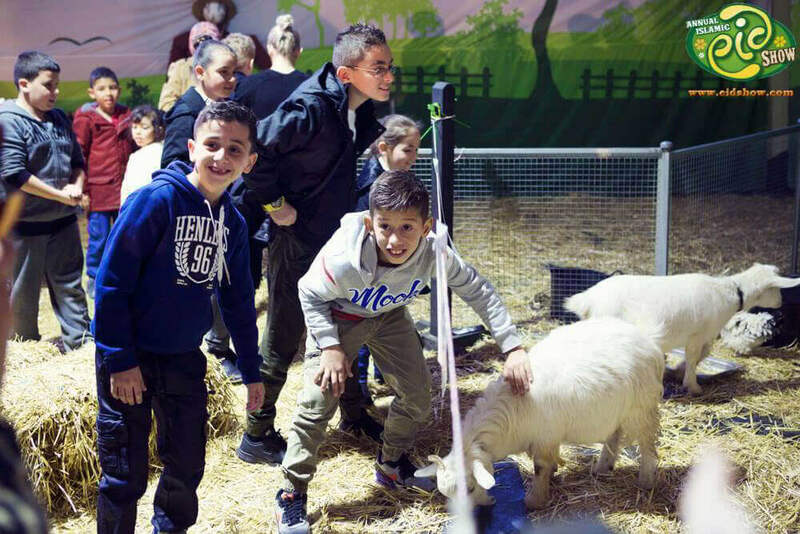 Petting zoo at the Eid Show. 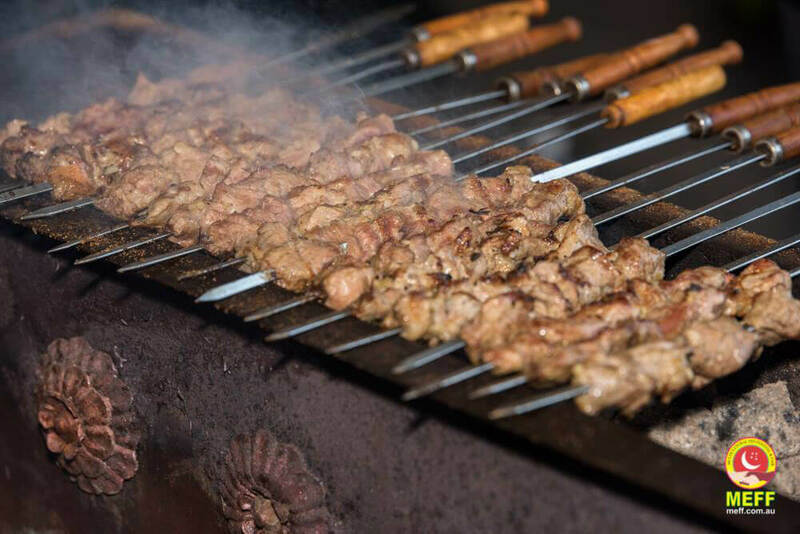 Delicious kebabs at MEFF 2016. 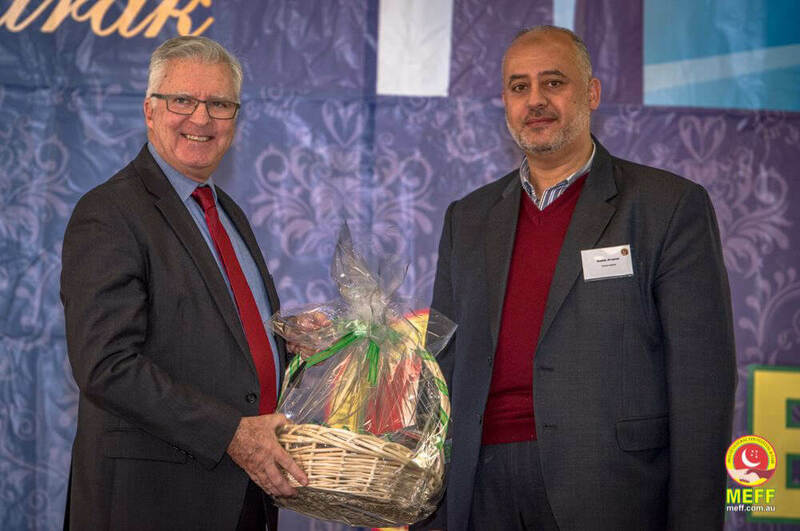 Chris Hayes with Bashar Al Jamal, Director of Human Appeal International Australia. 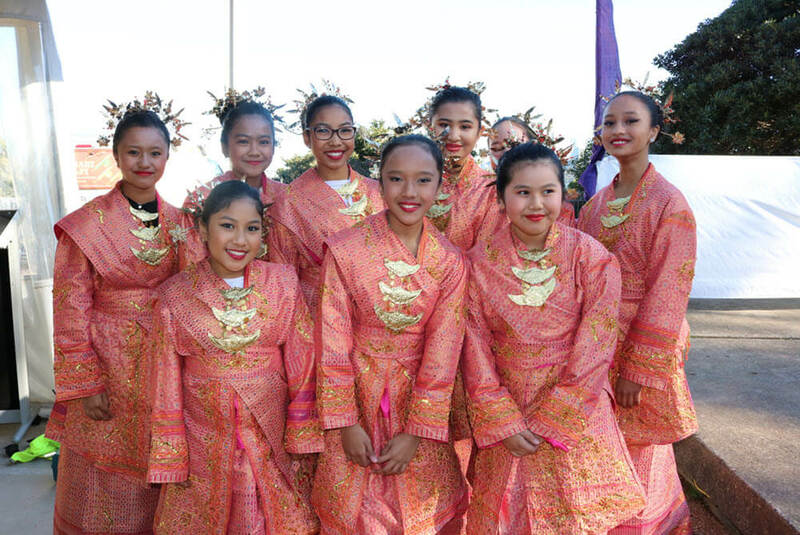 Indonesian dancers at Eid at the Zoo, Taronga Zoo. 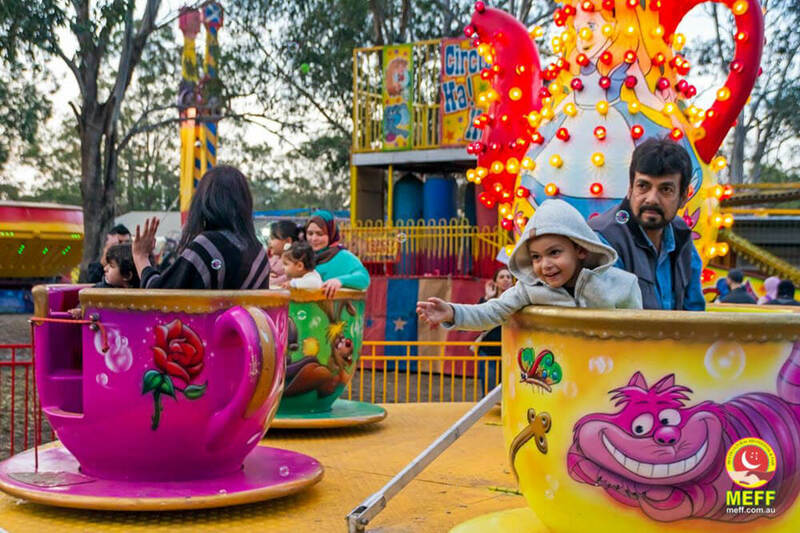 Tea cups ride at MEFF 2016. 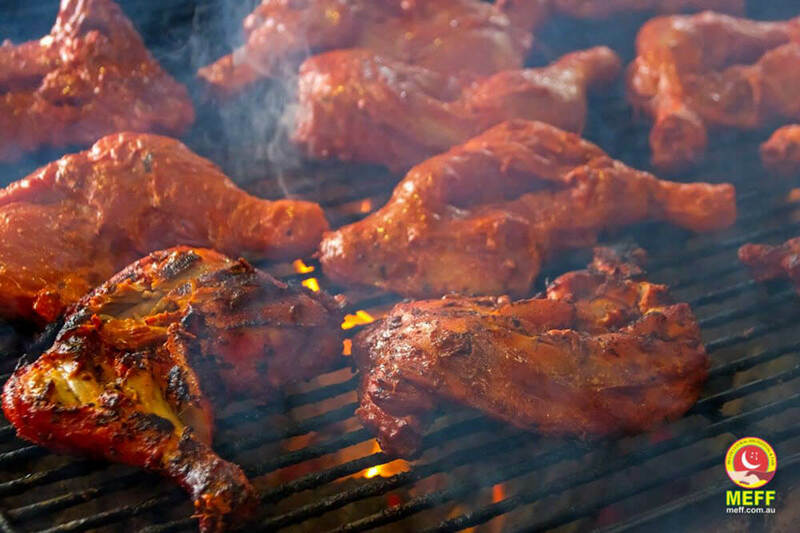 Mouth watering Tandoori chicken at MEFF 2016. 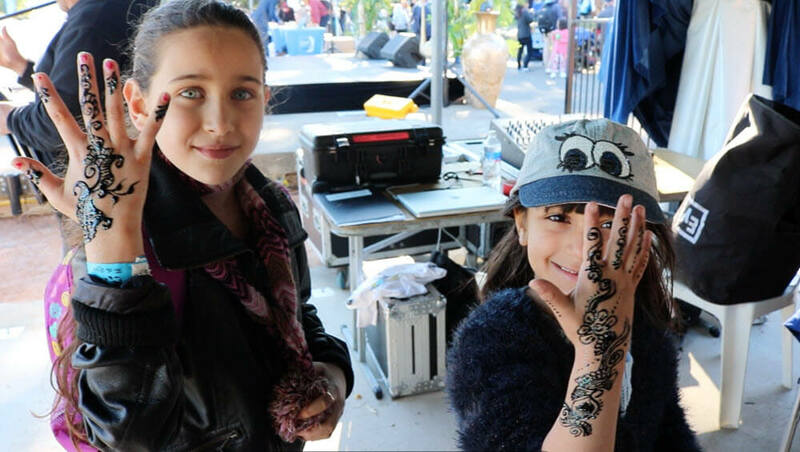 Henna art at Eid at the Zoo, Taronga Zoo. 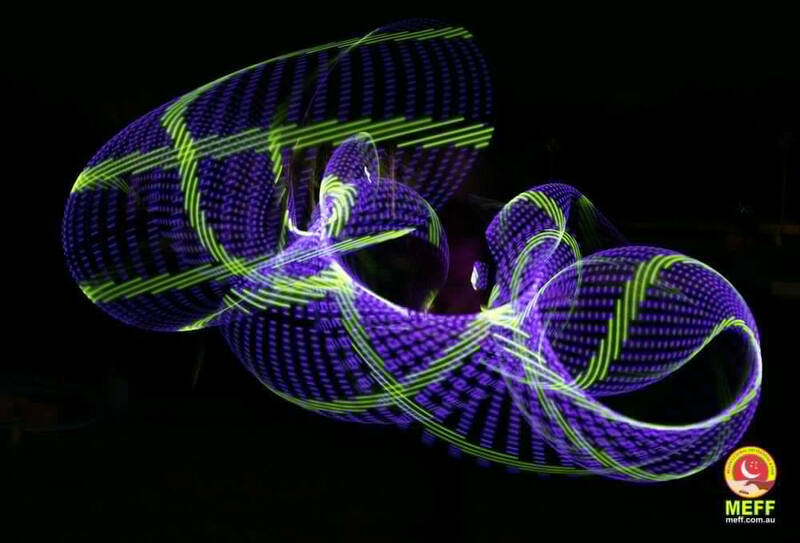 Light show at MEFF 2016. 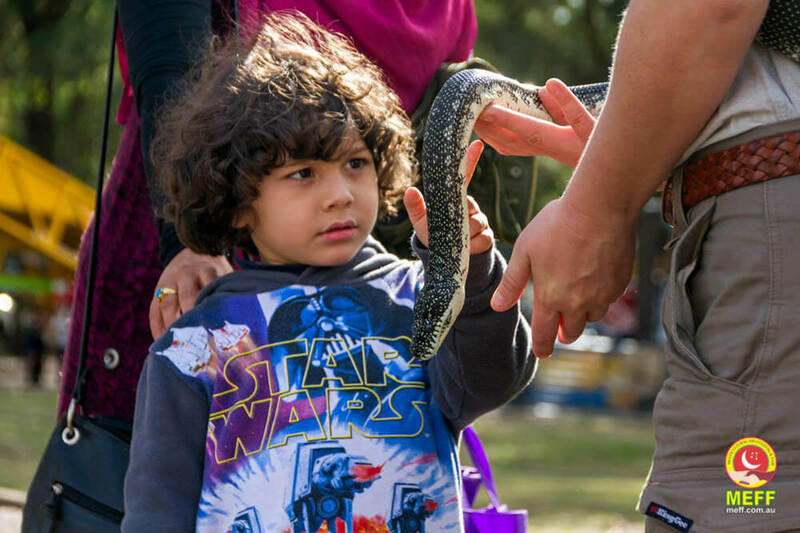 Taronga Zoomobile at the Multicultural Eid Festival & Fair. 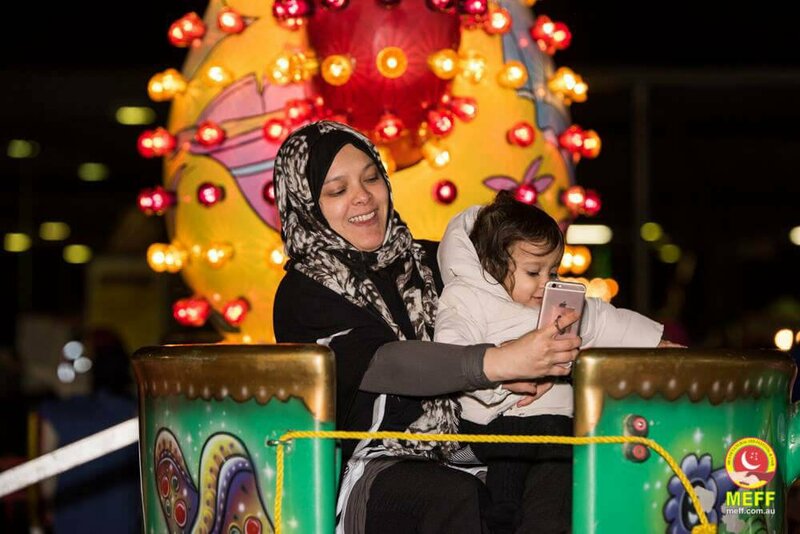 Fireworks at the Sydney Eid Festival. 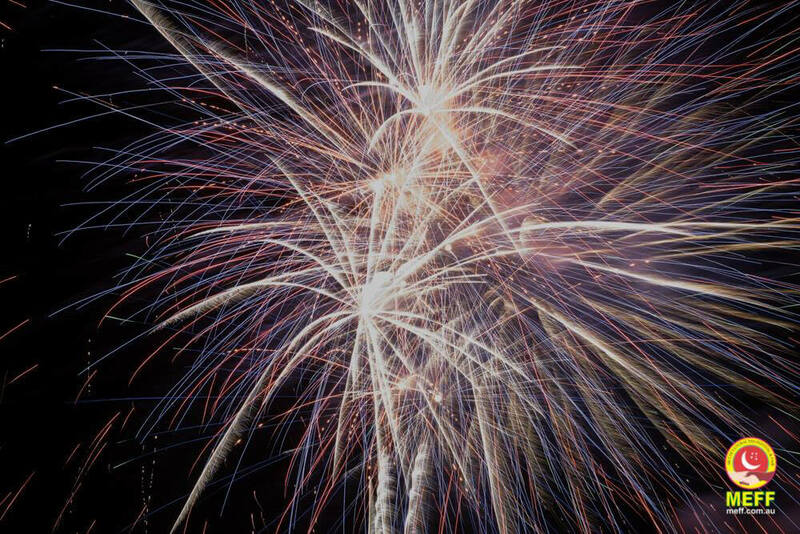 Photo by Sydney Fireworks & Pyrotechnics. 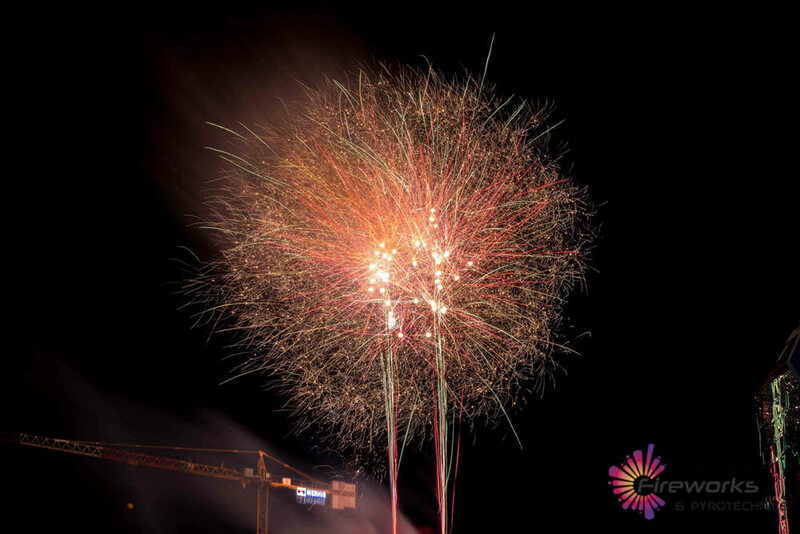 Spectacular fireworks at MEFF 2016.